The New Yorker recently covered Bright Line Watch’s recent study that explores voters’ commitment to democratic norms. These norms include respect for universal access to voting and deference to the decisions of courts (even when they believe the courts made the wrong decision). The study found that there is widespread agreement among Democrats, independents, and Republicans that most norms should be respected. 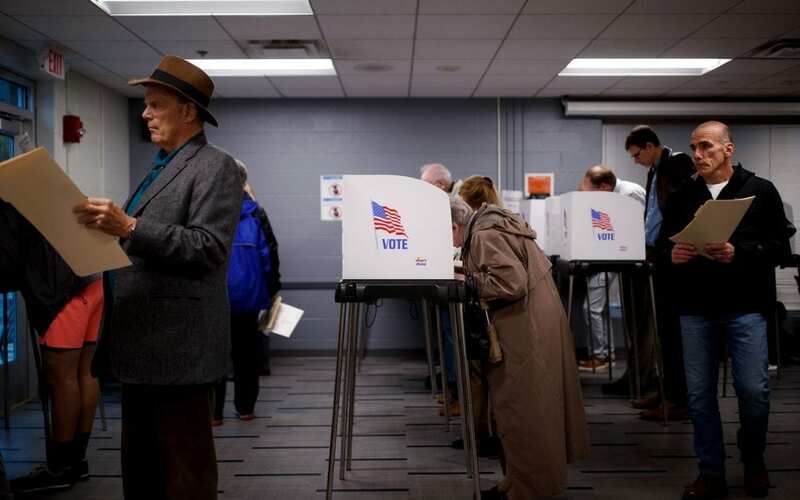 The one area of disagreement is on voting rights, with self-identified Republicans favoring candidates in favor of strict voter ID laws, and Democrats on the other side.